Actor Josh Hutcherson (L) accepts the Best Male Performance award for 'The Hunger Games: Catching Fire' from actress Cameron Diaz onstage at the 2014 MTV Movie Awards at Nokia Theatre L.A. Live on April 13, 2014 in Los Angeles, California. 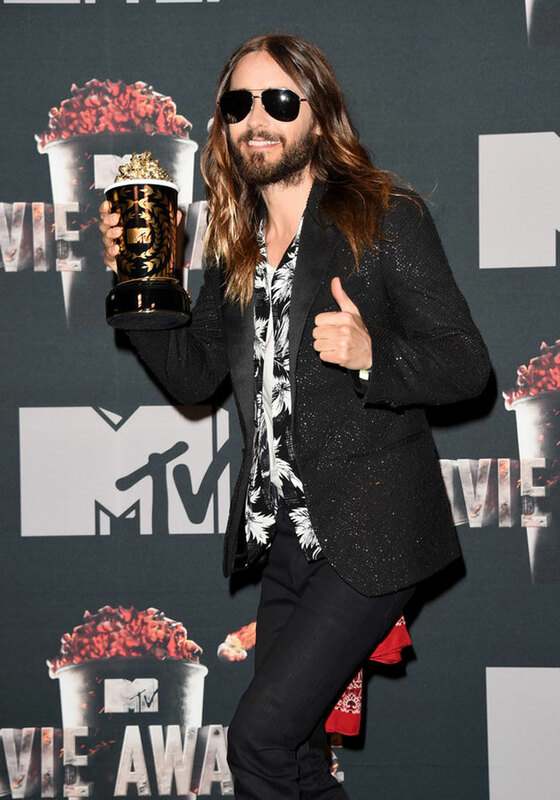 LOS ANGELES - The second installment of "The Hunger Games" saga dominated the MTV Movie Awards Sunday, with a best-film trophy and best actor awards for Josh Hutcherson and Jennifer Lawrence. Hutcherson accepted the movie of the year trophy on behalf of "The Hunger Games: Catching Fire" while paying tribute to Philip Seymour Hoffman, who died in February and played the role Plutarch Heavensbee in the dystopian film series. 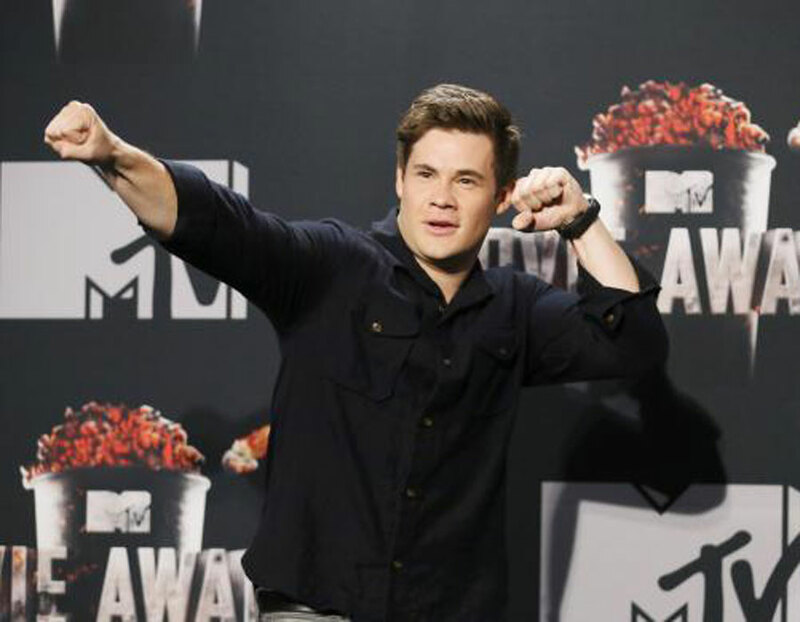 "I know that if Phillip were here, he would really think that this is very cool," Hutcherson said. Hutcherson also took home the trophy for best male performance, while co-star Jennifer Lawrence, who was not present, won for best female. 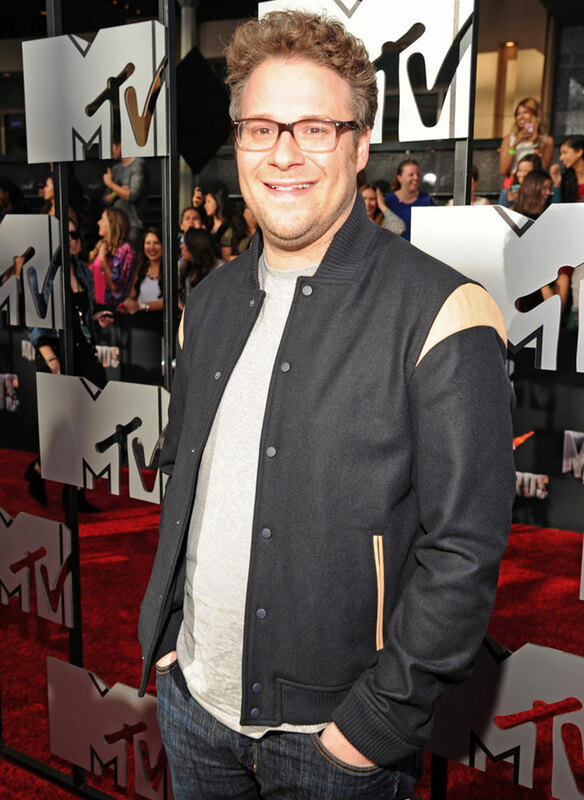 Both also won in 2012 for the first movie in the series, and Lawrence had previously won in 2013 for "Silver Linings Playbook." 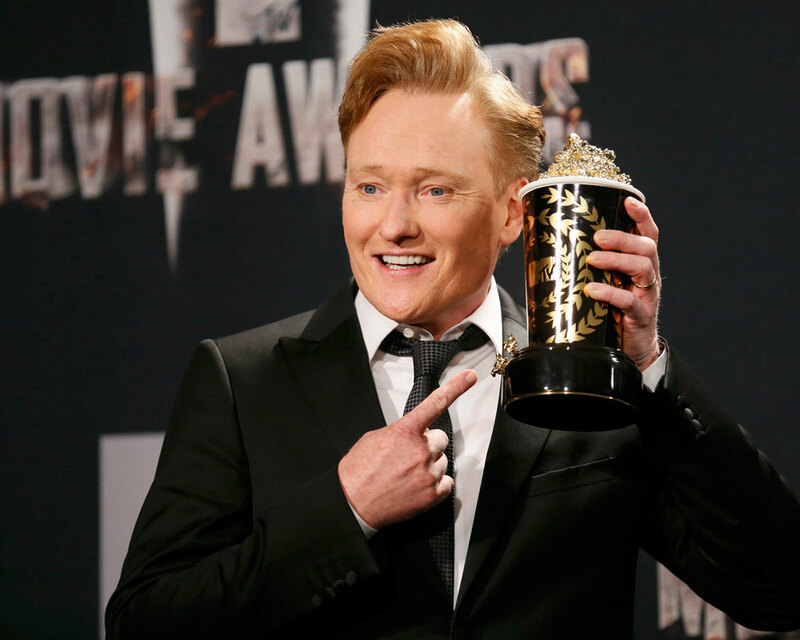 The MTV Movie Awards, hosted by comedian Conan O'Brien in Los Angeles, were based on public voting. 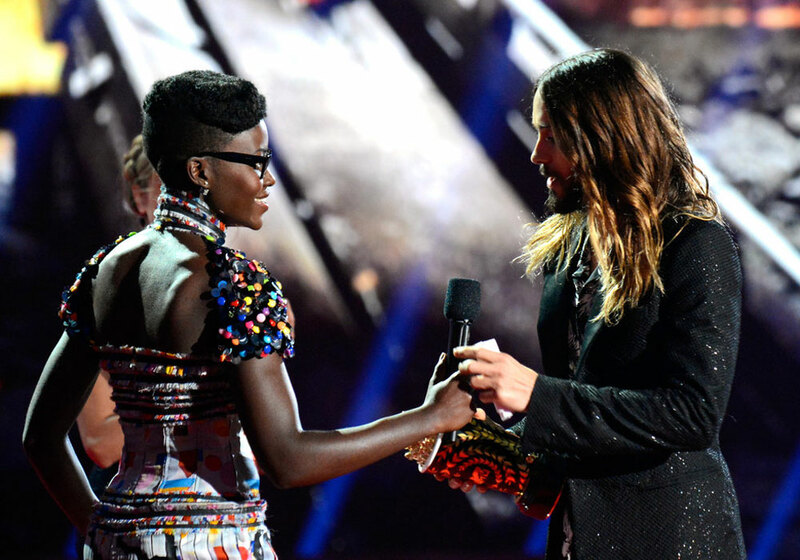 The ceremony, famous for its off-the-wall award categories, passed out accolades for best kiss, best shirtless performance and best "#wtf moment," among others. Leonardo DiCaprio won best "#wtf moment" for a scene from "The Wolf of Wall Street," in which his drugged-out character drags himself to his car, unable to walk. Best shirtless performance was won by Zac Efron, who had his shirt ripped off in a clearly staged stunt while he accepted the award for a bare-chested scene in "That Awkward Moment." 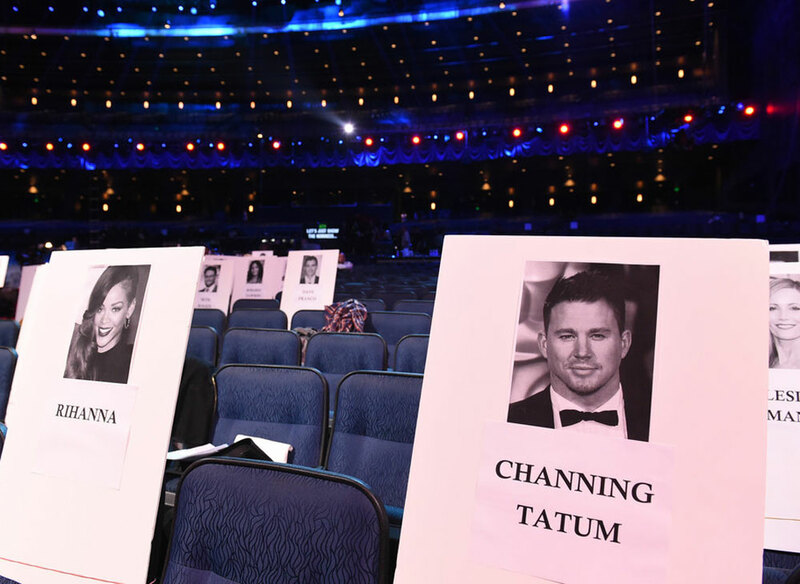 Studios use the ceremony - which falls after the winter's Golden Globe and Oscar awards - to promote forthcoming summer blockbusters. The night's young target audience was hit with trailers and appearances by stars such as Aaron Taylor-Johnson, who presented a trophy and will appear in "Godzilla," out this May. 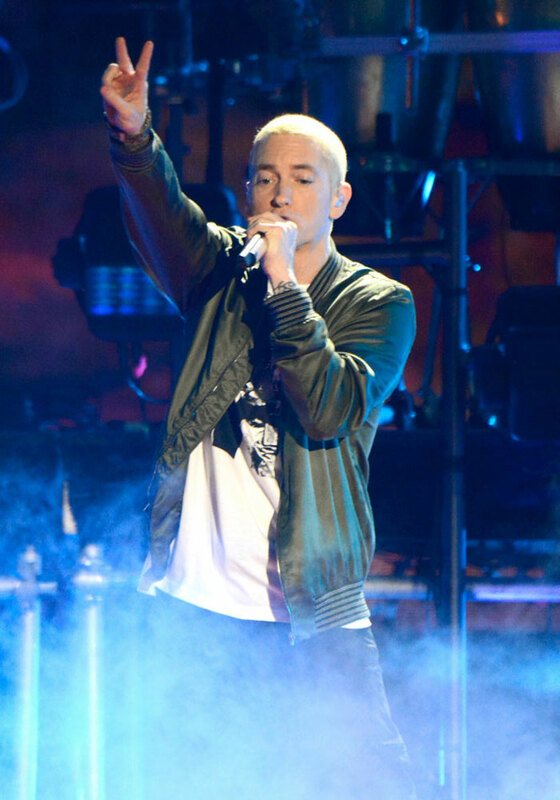 Among the evening's other winners were Jared Leto, Mark Wahlberg, Channing Tatum, Rihanna, Brad Pitt, Mila Kunis and Orlando Bloom. Other contenders for movie of the year were "12 Years a Slave," "American Hustle," "The Hobbit: The Desolation of Smaug" and "The Wolf of Wall Street." 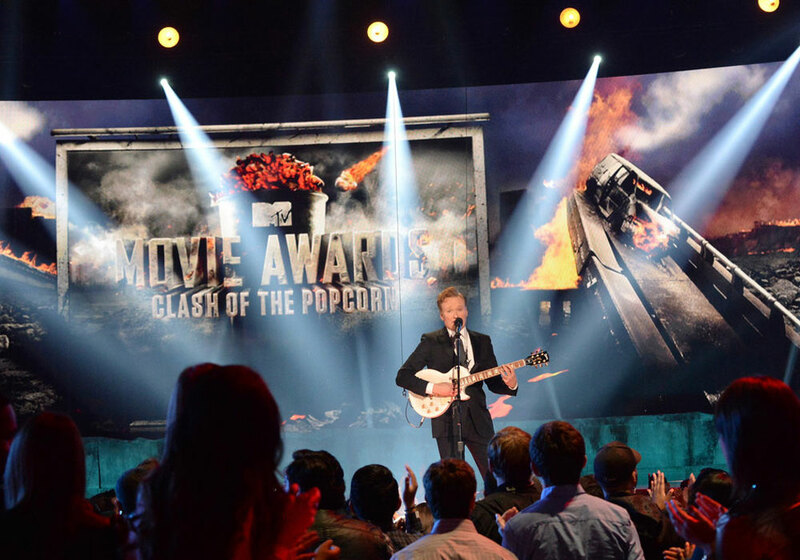 Striptease at the MTV Movie Awards? 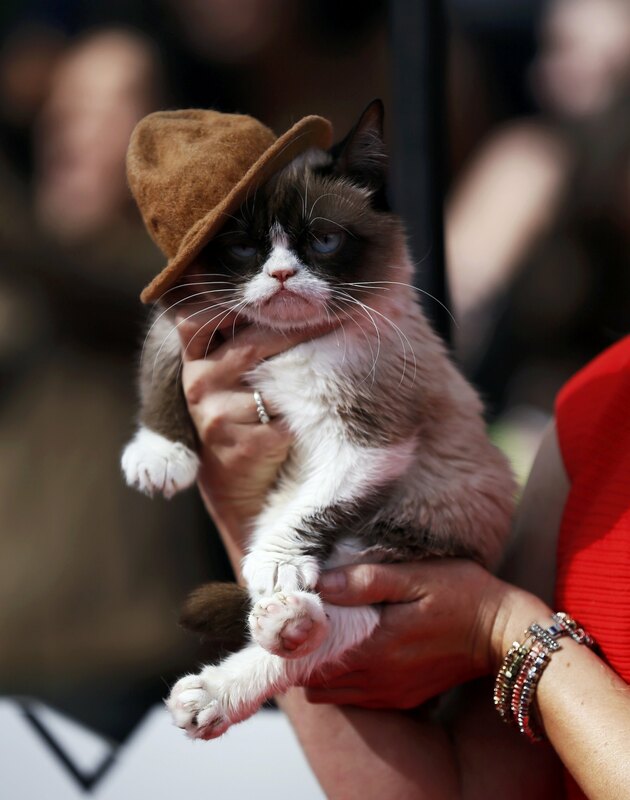 Grumpy cat arrives at the 2014 MTV Movie Award. 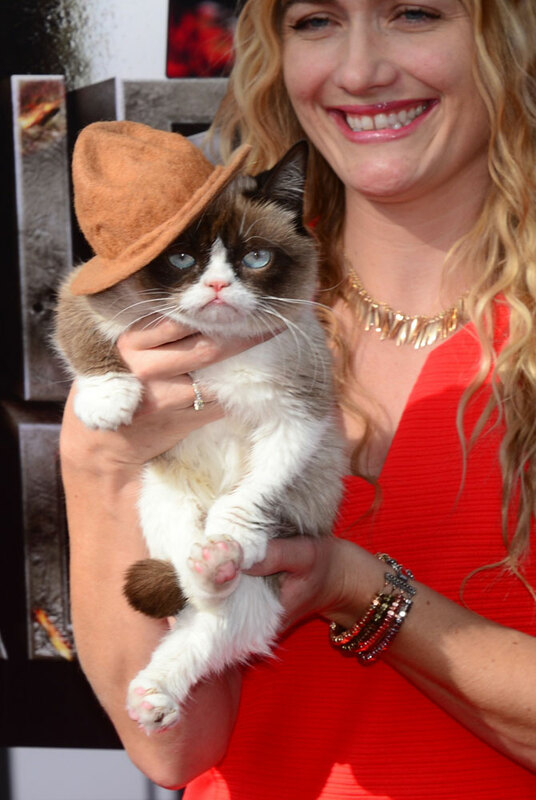 Grumpy cat arrives at the 2014 MTV Movie Awards. 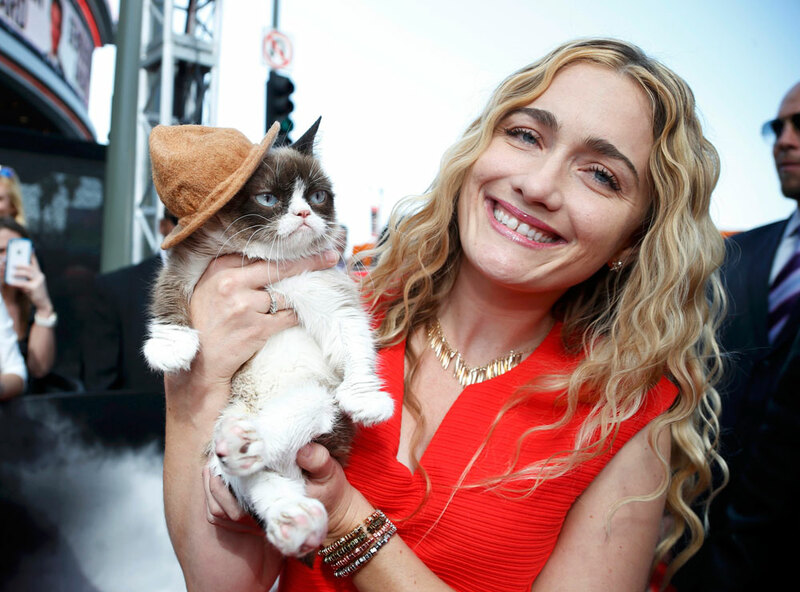 Grumpy Cat arrives with his owner Tabatha Bundesen. Zac Efron accepts the award for best shirtless performance for "That Awkward Moment" as his shirt is ripped open by presenter Rita Ora. Zac Efron throws off his shirt after he accepts the award for best shirtless performance in 'That Awkward Moment'. Zac Efron poses after he threw off his shirt as he accepts the award for best shirtless performance. Zac Efron poses after he threw off his shirt as he accepts the award for best shirtless performance for "That Awkward Moment". 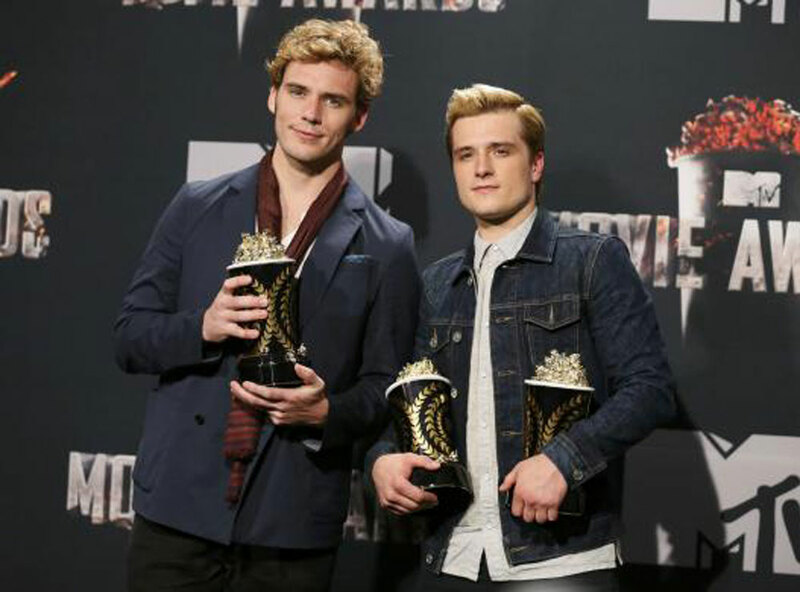 Actors Sam Claflin (L) and Josh Hutcherson with their award for Best Movie of the Year and Hutcherson's award for Best Male Performance for "The Hunger Games: Catching Fire". Actor Will Poulter poses backstage with his Best Kiss award. 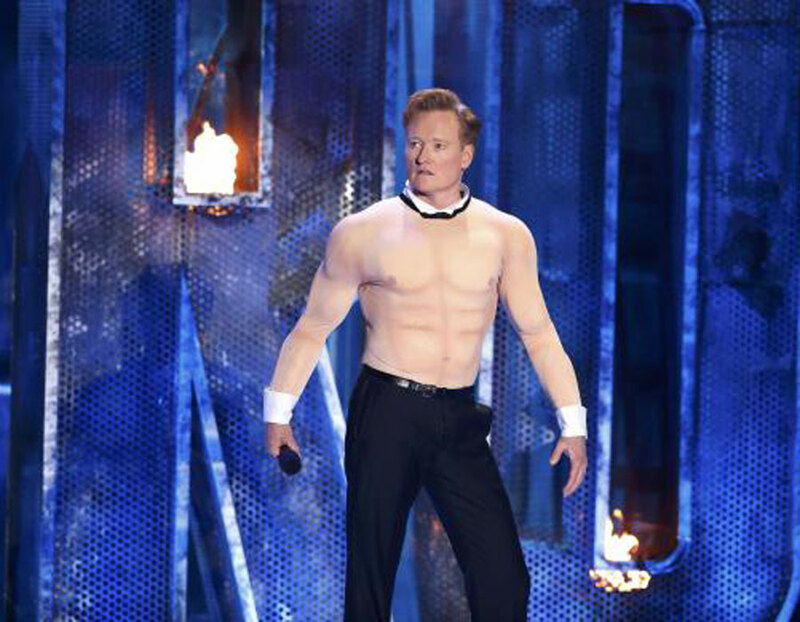 Host Conan O'Brien performs on stage. Actor Mark Wahlberg and his wife Rhea Durham pose backstage with his Generation Award. Actress Mila Kunis poses backstage with her Best Villian award as Theodora, Wicked Witch of the West, in the film "Oz the Great and Powerful". 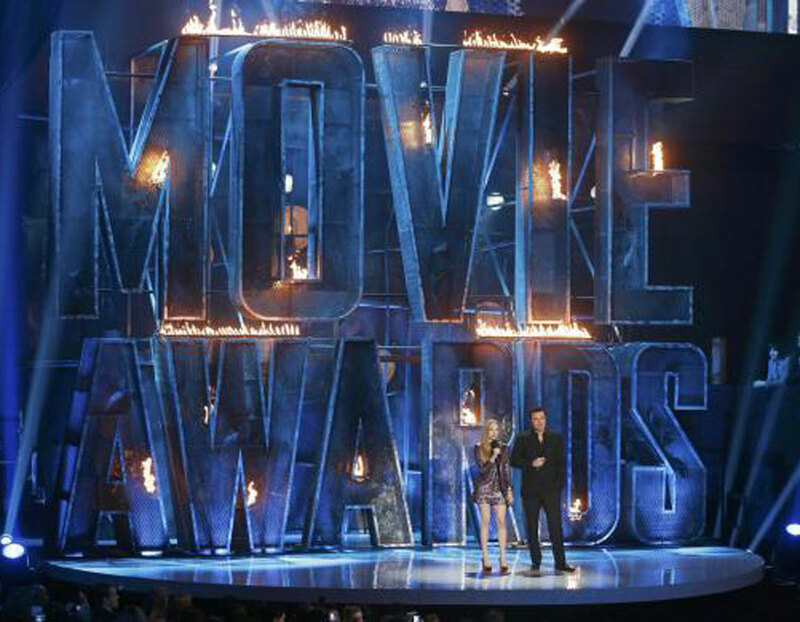 Seth MacFarlane and Amanda Seyfried present the award for best comedic performance. 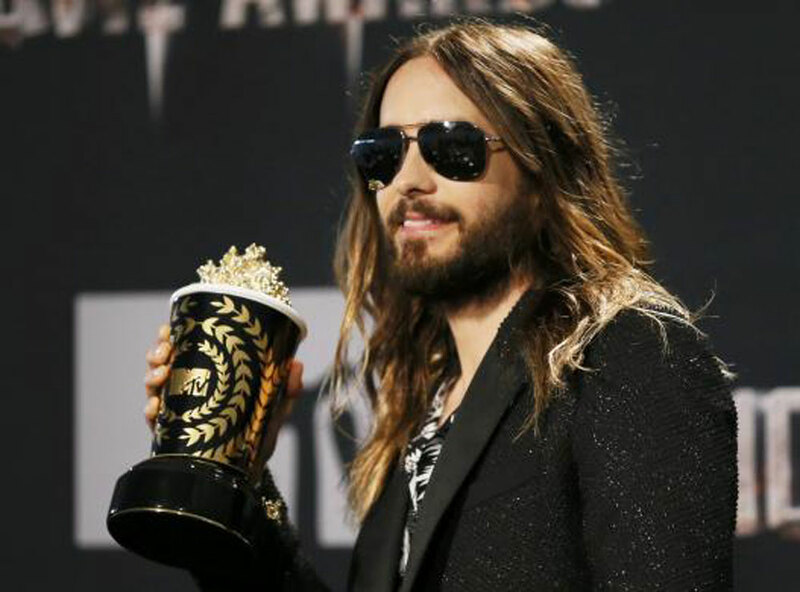 Actor Jared Leto poses backstage with the award for Best Onscreen Transformation for "Dallas Buyers Club". 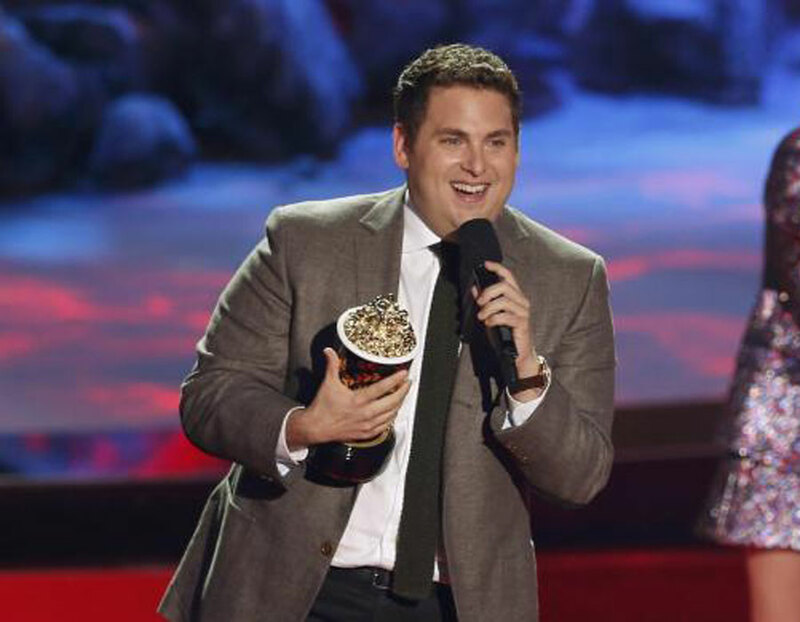 Jonah Hill accepts the award for best comedic performance for "The Wolf of Wall Street". TV personalities Camila Nakagawa, Frank Sweeney and Aneesa Ferreira. Actress Shailene Woodley, winner of the Favorite Character award for 'Divergent. 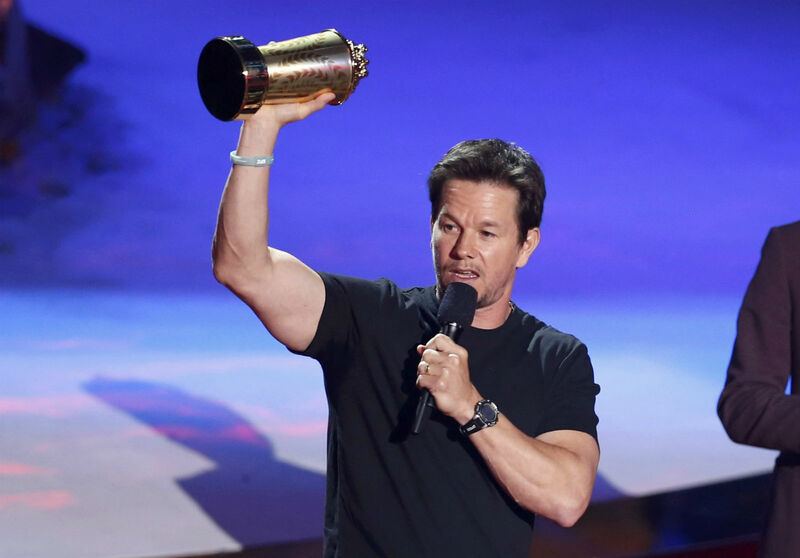 Actor Mark Wahlberg accepts the MTV Generation Award. 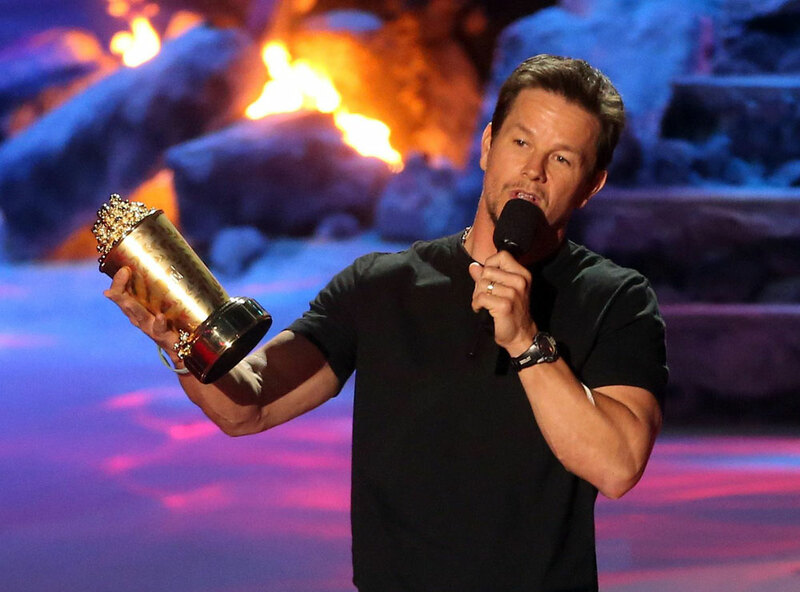 Mark Wahlberg accepts the Generation Award at the 2014 MTV Movie Awards. Actor Mark Wahlberg poses backstage with his Generation award. 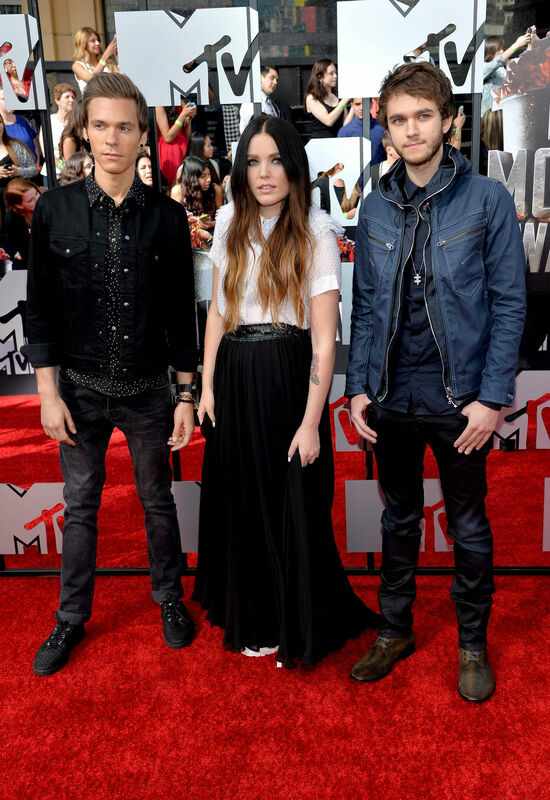 Recording artists Matthew Koma, Miriam Bryant and Zedd attend the 2014 MTV Movie Awards. Actors Susan Walters (L) and Linden Ashby attend the 2014 MTV Movie Awards. Actress Laura Marano attends the 2014 MTV Movie Awards. 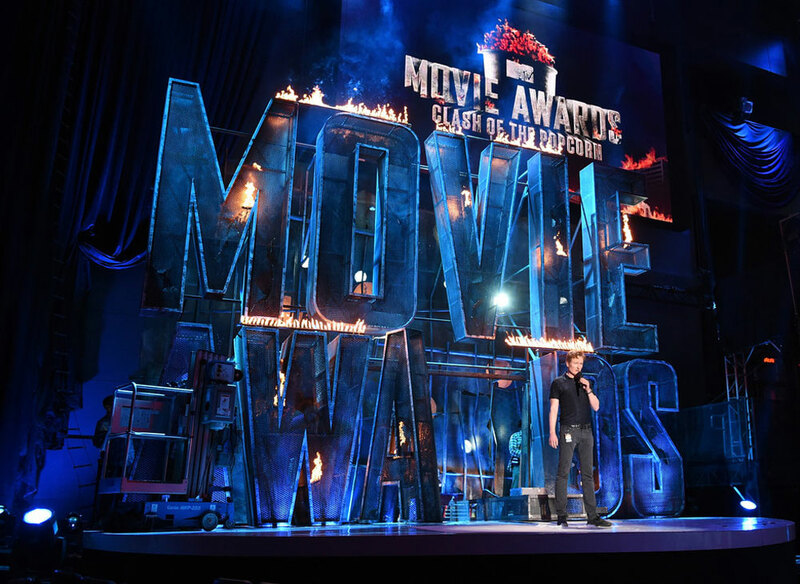 Logan Paul attends the 2014 MTV Movie Awards. 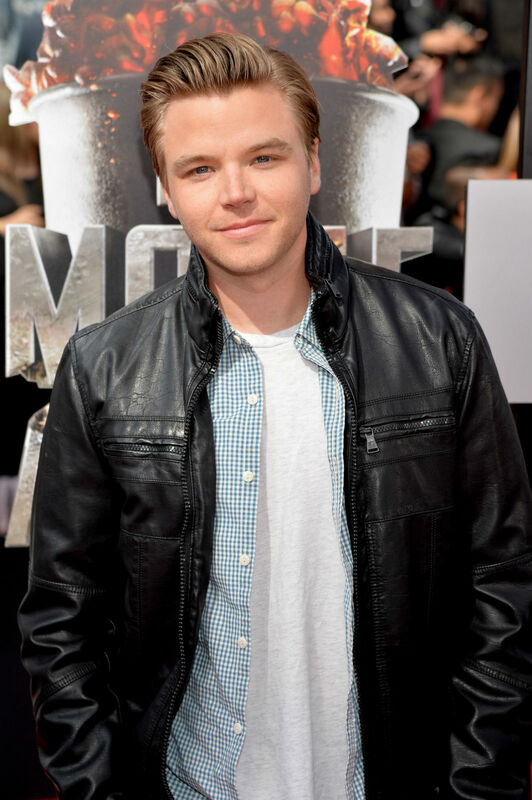 Actor Brett Davern attends the 2014 MTV Movie Awards. 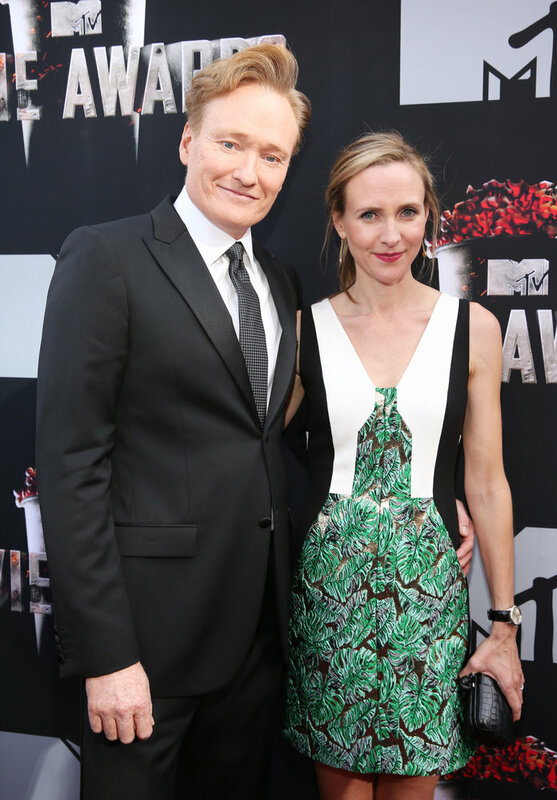 Actress Christine Bently attends the 2014 MTV Movie Awards. 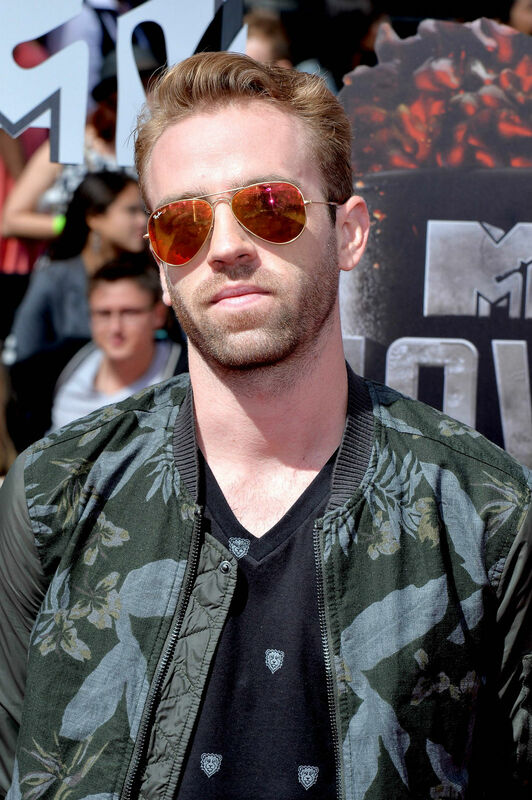 Scott "Big Cat" Pfaff attends the 2014 MTV Movie Awards. 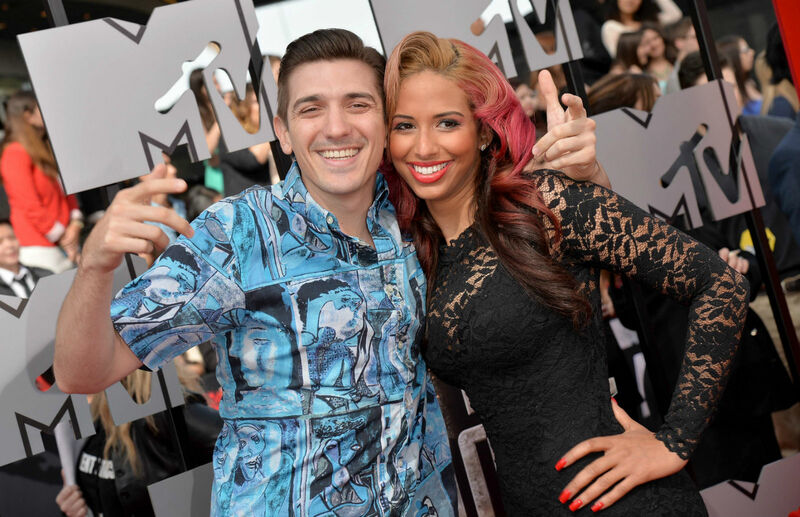 Actor Andrew Schulz (L) and TV personality Nessa attend the 2014 MTV Movie Awards. Actress Vanessa Marano attends the 2014 MTV Movie Awards. 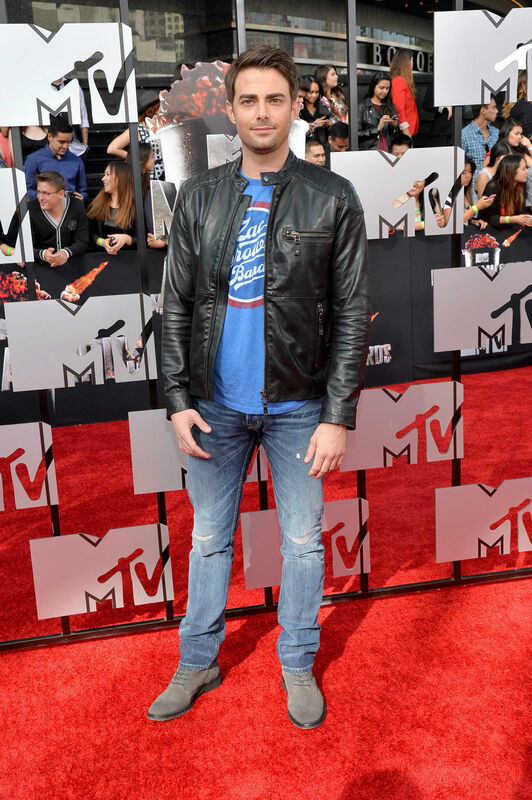 Actor Jonathan Bennett attends the 2014 MTV Movie Awards. 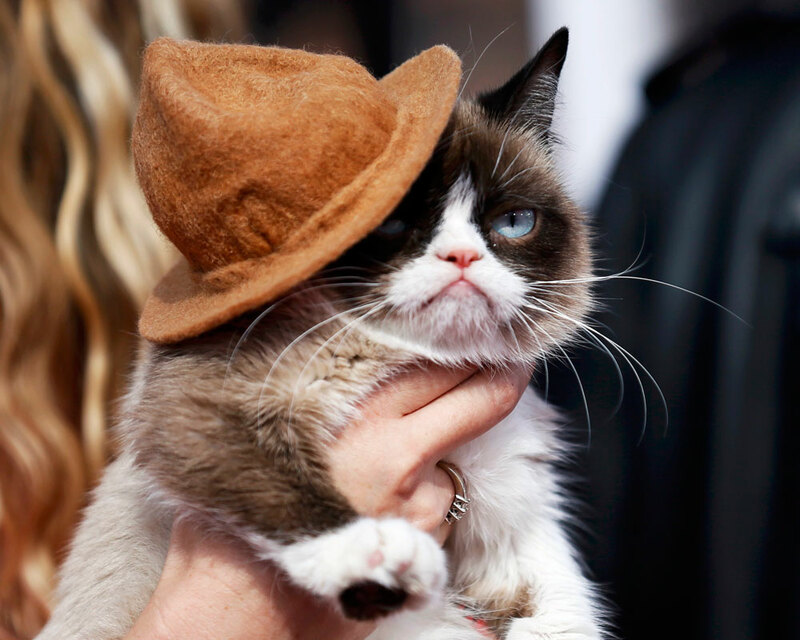 Model Jamahl Thompson attends the 2014 MTV Movie Awards. 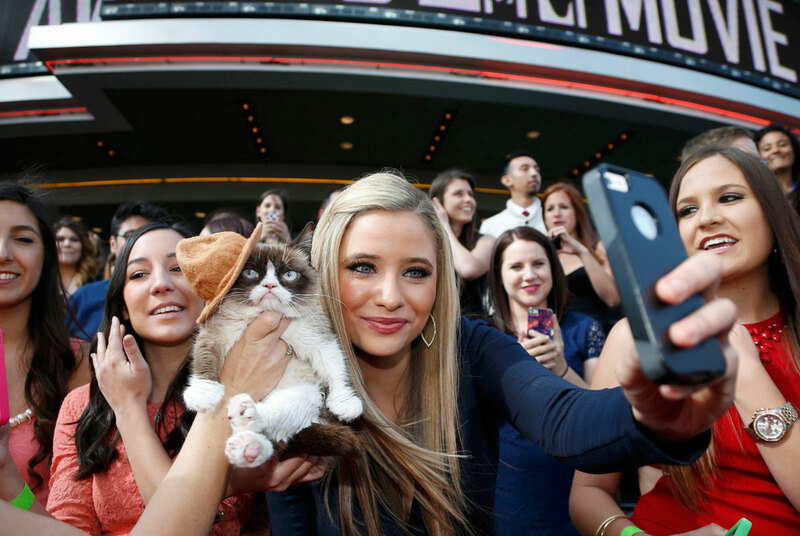 Video blogger Sabrina Genovese attends the 2014 MTV Movie Awards. 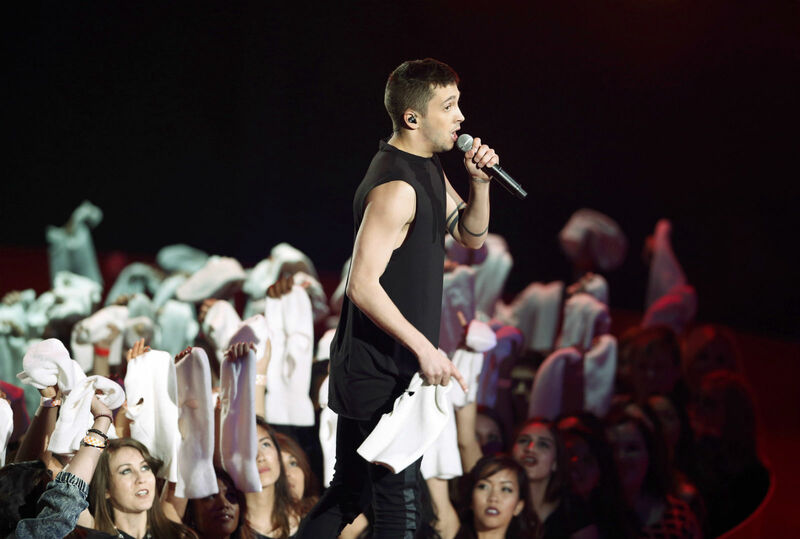 Recording artist Jake Miller attends the 2014 MTV Movie Awards. Actress Mila Kunis attends the 2014 MTV Movie Awards. Singer Nicki Minaj attends the 2014 MTV Movie Awards. 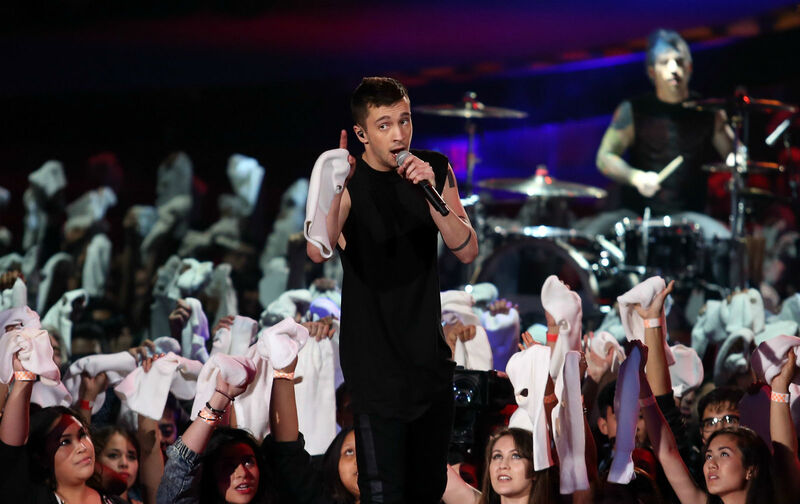 Singer Tyler Joseph of Twenty One Pilots performs onstage at the 2014 MTV Movie Awards.